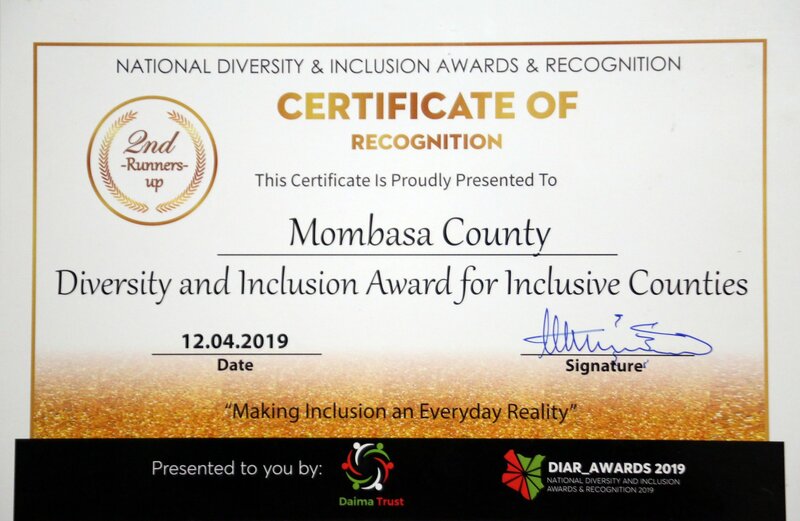 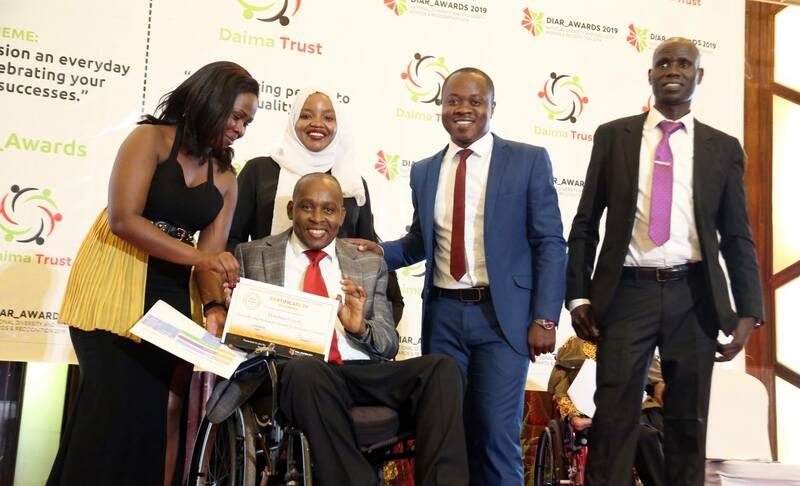 Mombasa County was last evening ranked 2nd Runners-up at the Diversity and Inclusion Awards Ceremony. 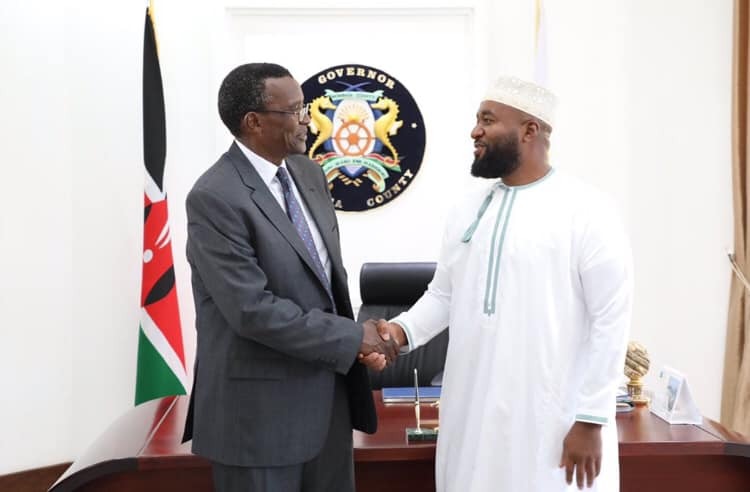 I joined Chief Justice Hon. 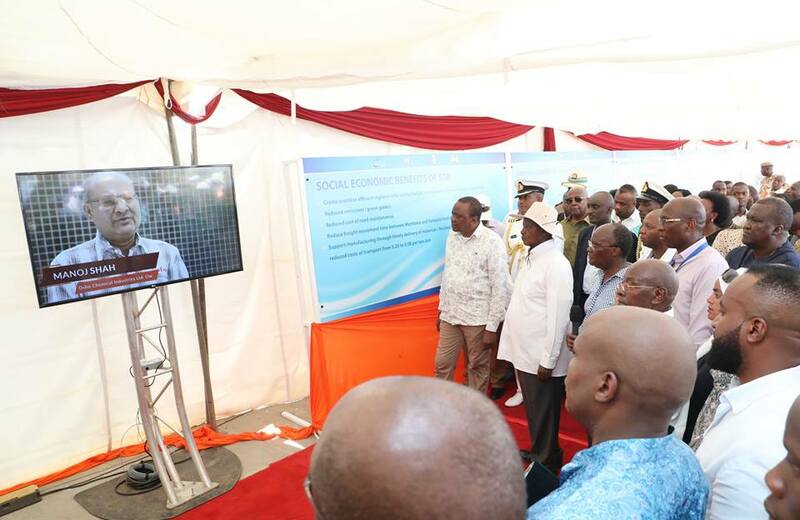 David Maraga at the official opening of a building that will house the court of Appeal in Mombasa. 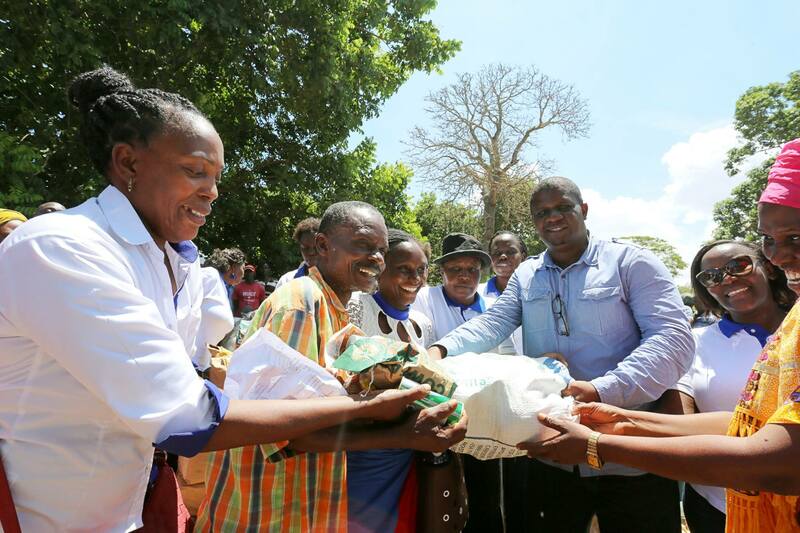 The County Government through the Department of Agriculture, Livestock, Fisheries and Cooperatives launched the Input Subsidy Program at Mwakirunge in readiness for the anticipated long rains. 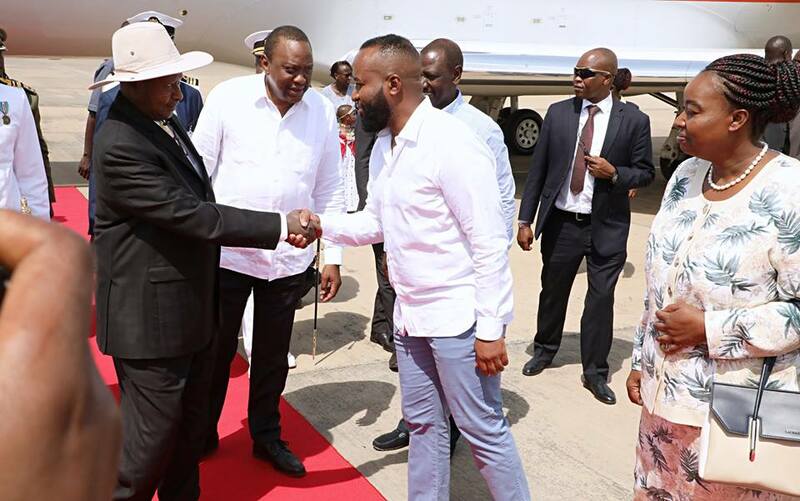 4 tonnes of PH1 seeds, 4 tonnes of PH4 seeds, 4 tonnes of cowpeas, assorted horticultural seeds and 20 tonnes of CAN fertilizer will be distributed to famers across the County. 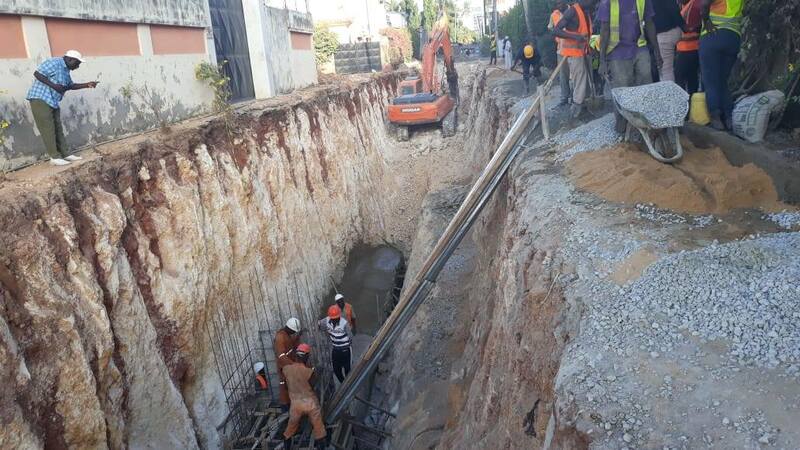 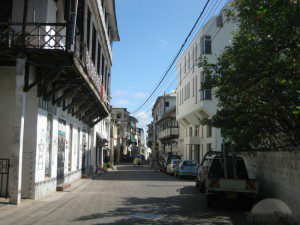 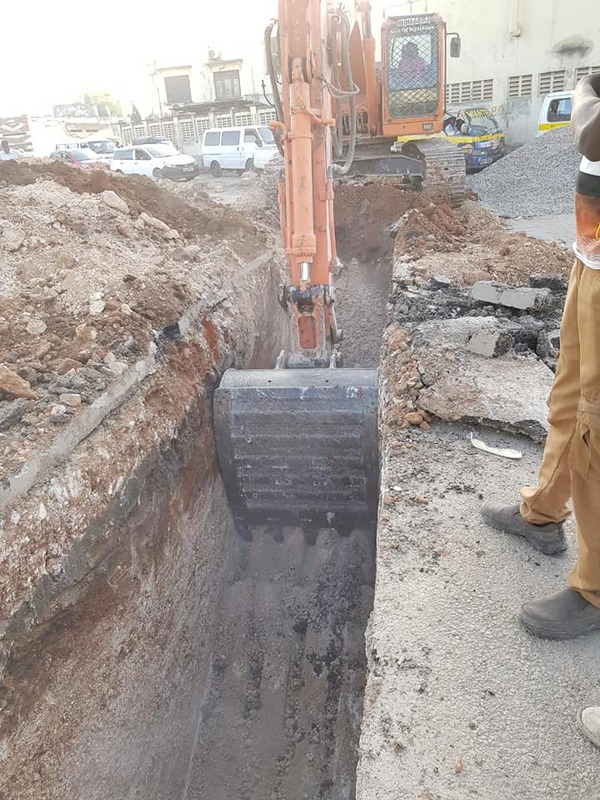 In anticipation of the long rains the County Government of Mombasa through the department of Transport and Infrastructure is working around the clock to construct storm water drainage systems and repair and unblock existing ones in various parts of the County that are prone to flooding. 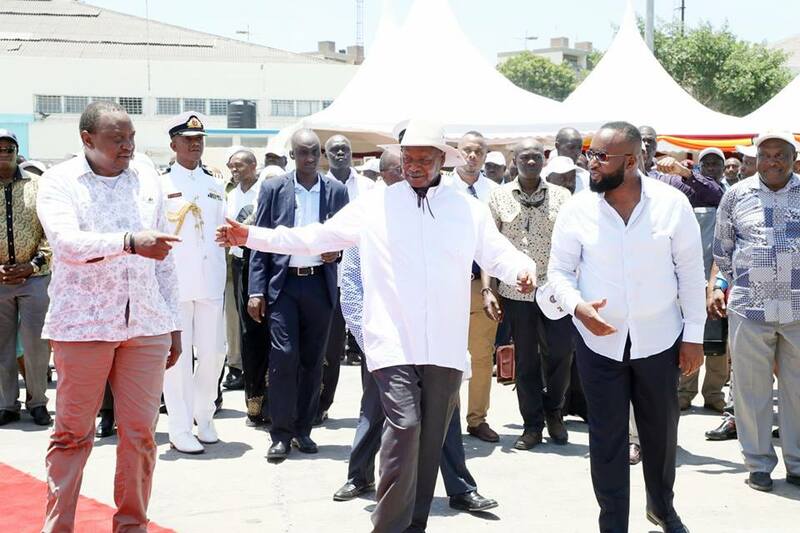 I had the pleasure of joining H.E President Uhuru Kenyatta and his Ugandan counterpart H.E Yoweri Museveni in a tour of the Port of Mombasa.